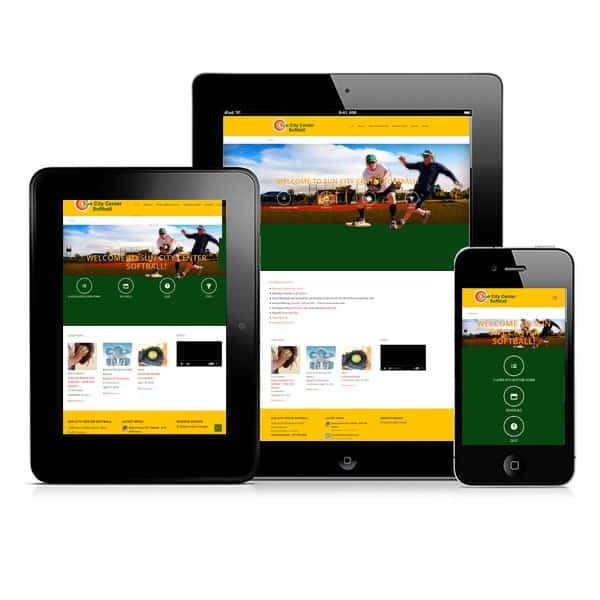 Website Design for Sun City Center Softball | JP Global Marketing, Inc. The league needed an updated website and JP Global scored! Logo for Next Level Excavating LLC Logo for Deborah Day, M.A.